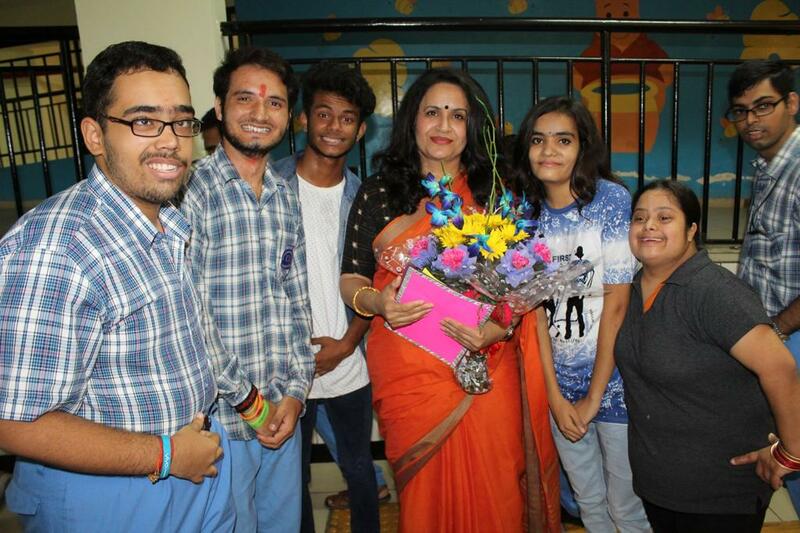 Noida, September 5, 2018: Mata Bhagwanti Chadha Niketan, an initiative of The Ponty Chadha Foundation and a charitable school for children with special needs, celebrated Teachers’ Day today with sheer enthusiasm and zeal. The children presented a special assembly and dedicated beautiful cultural performances to their teachers. The programme was hugely appreciated by all. The students gave a special card and flowers to the teachers as a mark of their special gratitude and respect.